Discover a different side of the Caribbean on an island where nature is what's trending, social media means a roadside chat, and shares or likes take place at rum tastings and village fish frys. 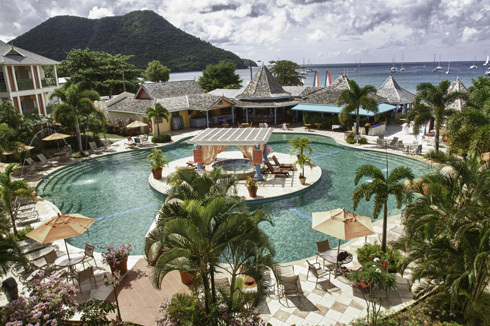 Saint Lucia is an island in bloom, where rich volcanic soils nurture rainforests, gardens and groves. This organic bounty is highlighted both in the traditional dishes of Creole culture and the fusion cuisines showcased at premier restaurants and resorts. Saint Lucia honors its past, appreciates its cultural diversity and loves to have a good time, whether it's a weekly street party or an island-wide festival. 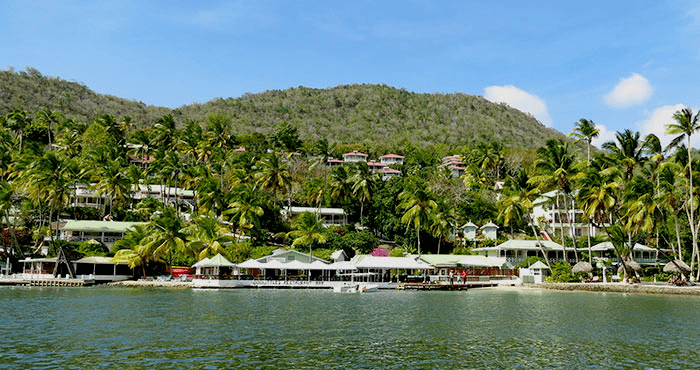 With the exception of the most cosmopolitan attractions of Castries and the amenities of upscale resorts, most cultural activities on Saint Lucia center around history, nature and heritage. Fortunately, the island has much to offer in all of these areas. Wander the grounds of a historic sugar mill. Take a water taxi to a local market to shop for locally-made handicrafts. Learn cocoarina dancing or cassava making. Tour cacao groves then make your own chocolate bar. 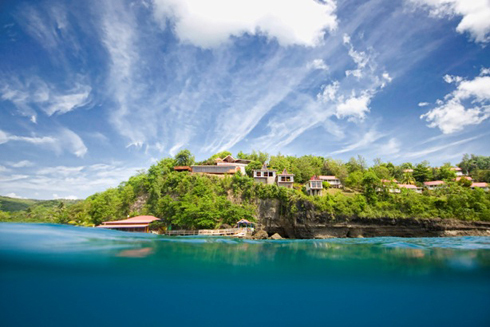 Take in the art gallery at Anse Chastanet and indulge at Ti Kaye's Rum and Wine Tasting Cellar. Join the weekly fish fry at Anse la Raye, and mark your calendar for special events such as Carnival, Dive Fest, Chocolate Heritage Month and the Jazz & Arts Festival. Comfortable walking shoes, tropical-weight clothing and a small day pack for sundries such as cameras, sunglasses and acquired souvenirs. No need for snacks, you can pick up something fresh at markets, groves and roadside stands. SOUFRIERE - TROPICAL TRANQUILITY PACKAGE includes 7 nights superior accommodations, welcome drink, fruit basket and drink package, escorted walk of the Old French Colonial Plantation; 2 one-hour classic spa treatments per person; sunset celebration (bottle of champagne with appetizers delivered to your room at sunset once during stay); and 2 ANSE CHASTANET handmade bathrobes, daily resort yoga class with options to add-on specialty yoga activities, use of non-motorized watersports, roundtrip airport transfers, hotel tax and service charges.